The client was previously using the 1&1 My Website service, and found it hard to make changes and have his site look professional enough for his business. 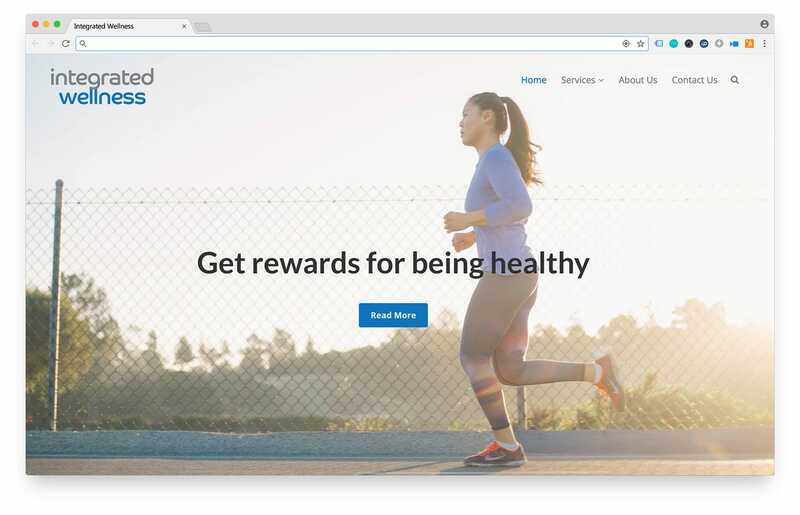 We used WordPress and a modified premium theme, combined with some appropriate stock images to achieve and strong, professional look to reflect the fact that Integrated Wellness has Platinum status with Vitality, the health and wellness insurance company. We also created the logo for Integrated Wellness.